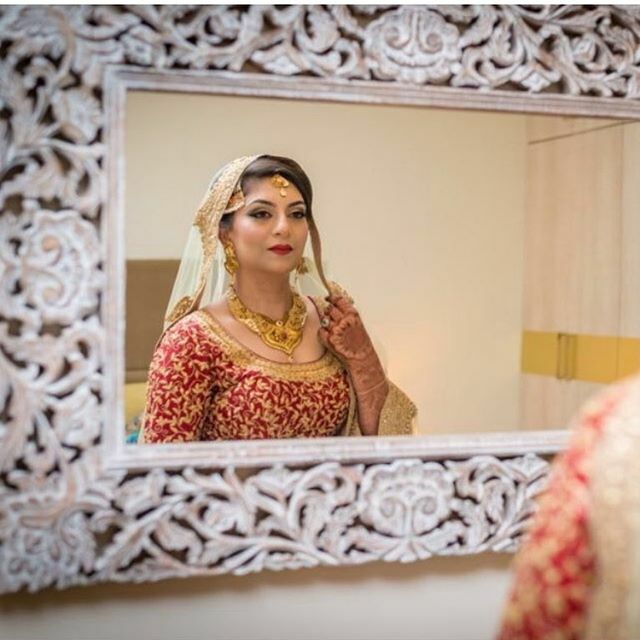 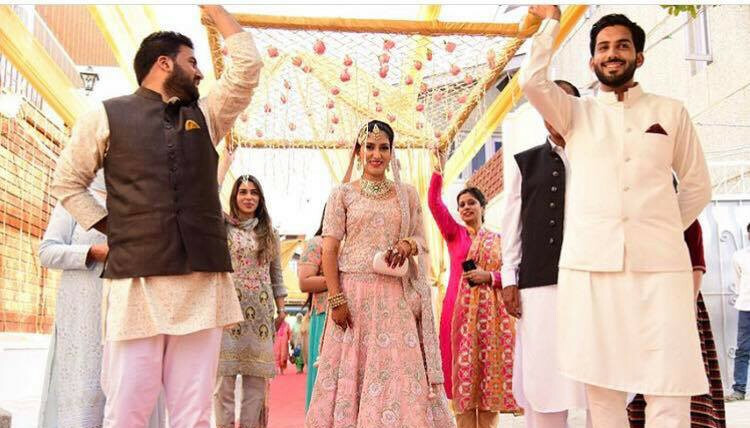 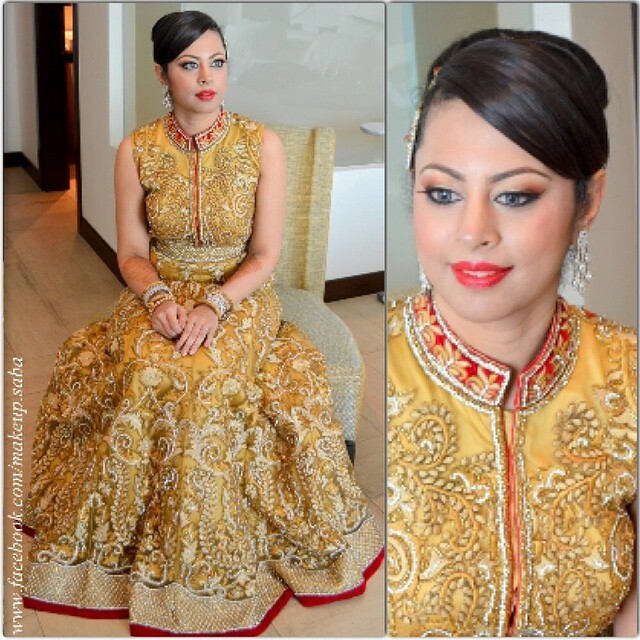 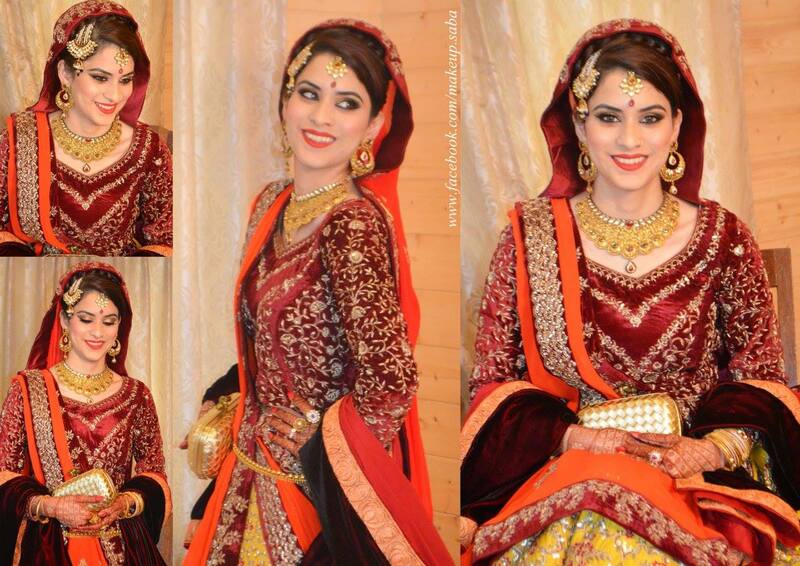 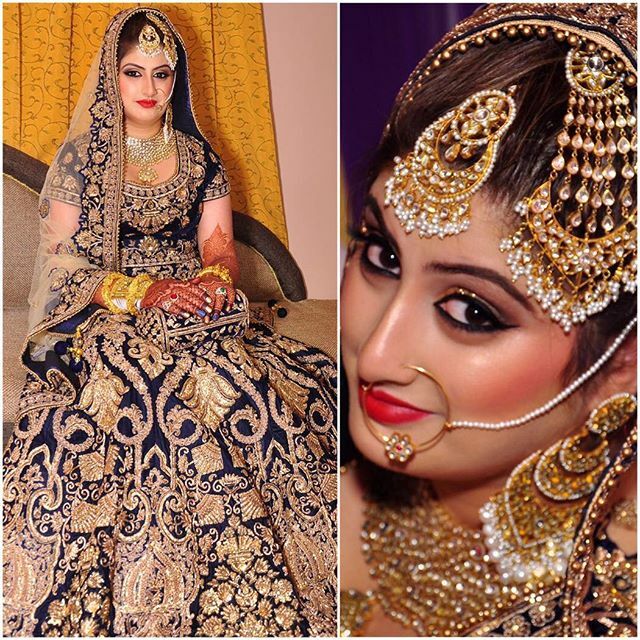 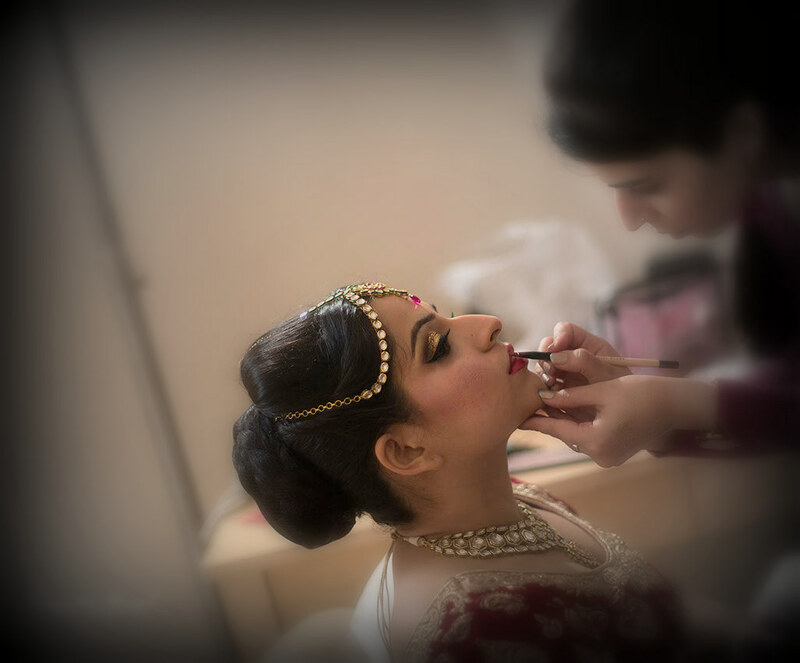 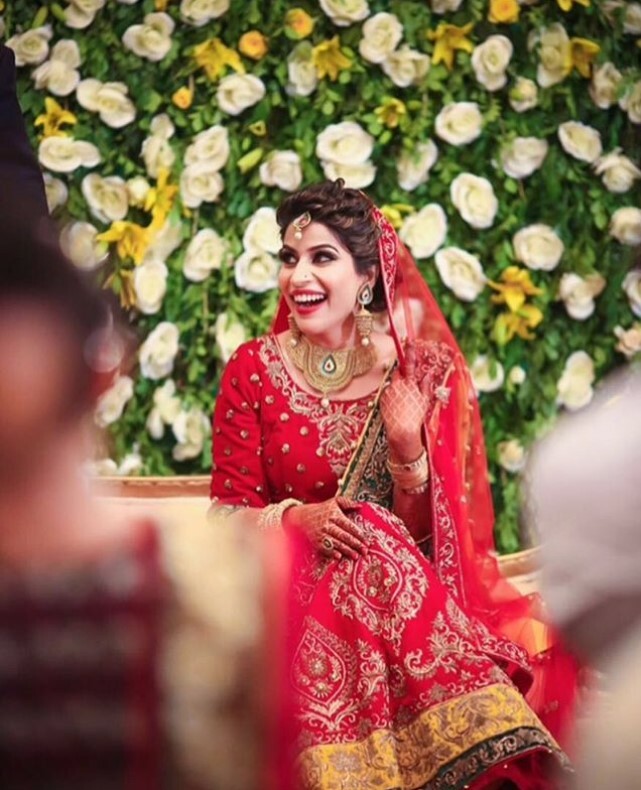 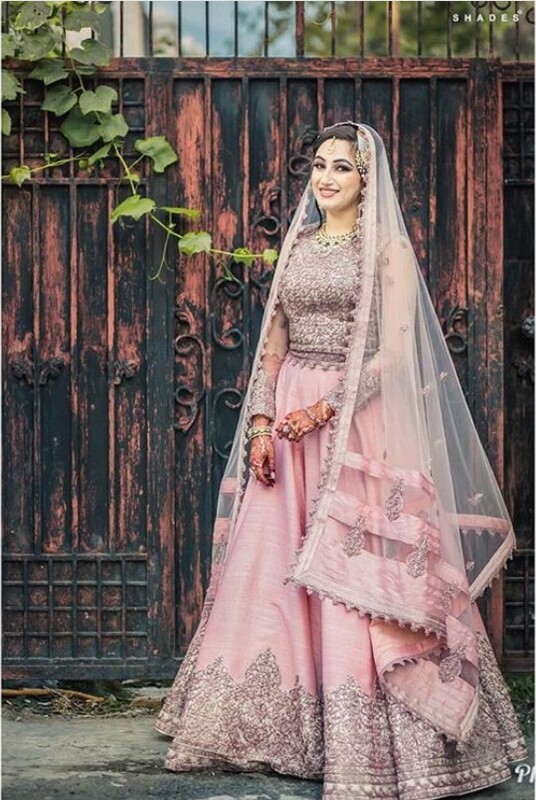 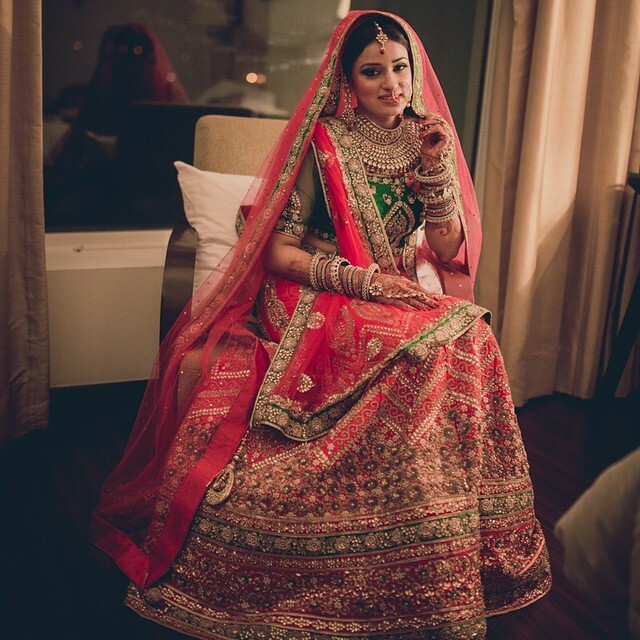 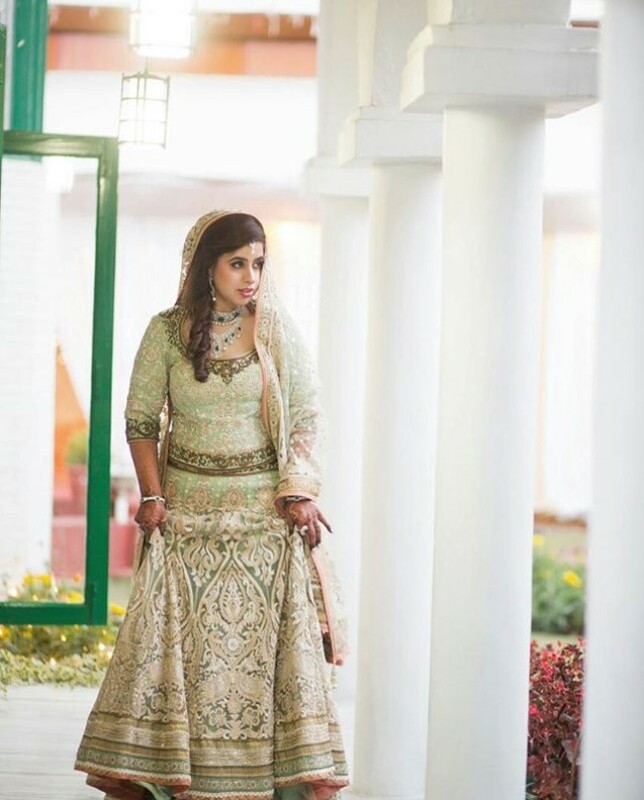 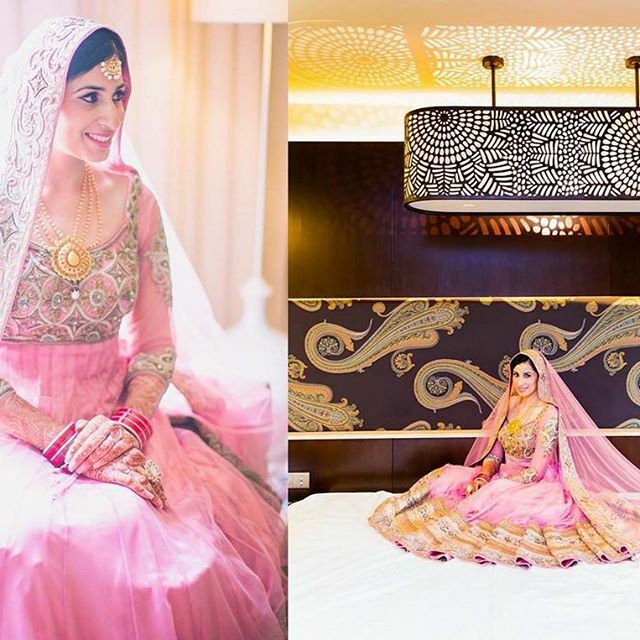 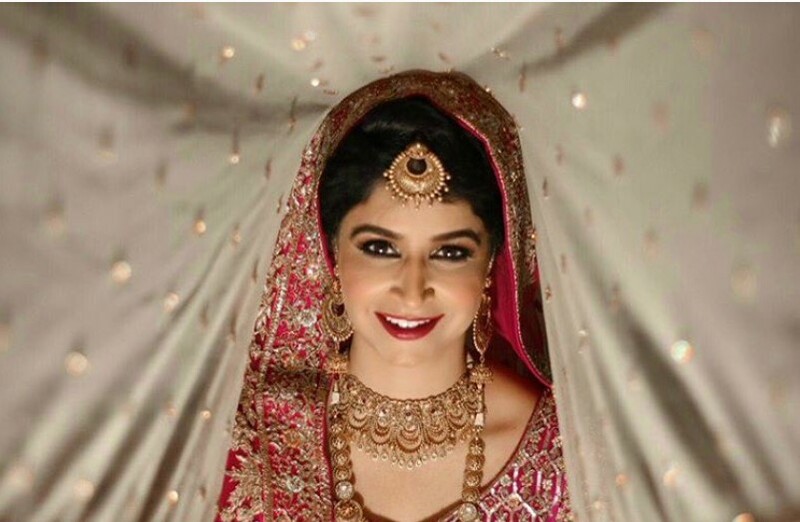 Makeup By Saba is a Delhi based Makeup Artist who specializes in Bridal Makeovers having an experience of working with all skin types, colors and textures Internationally. 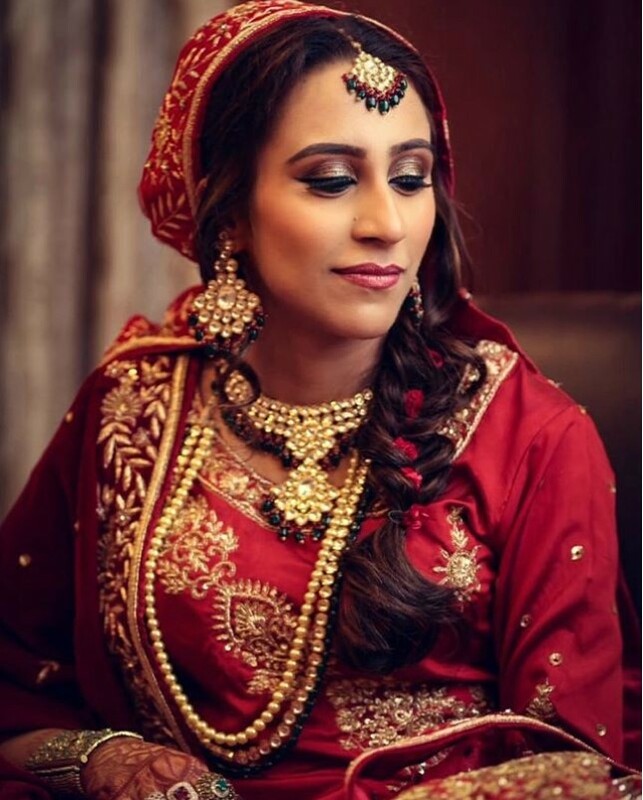 Makeup By Saba is a Delhi based Makeup Artist who specializes in Bridal Makeovers having an experience of working with all skin types, colors and textures Internationally. 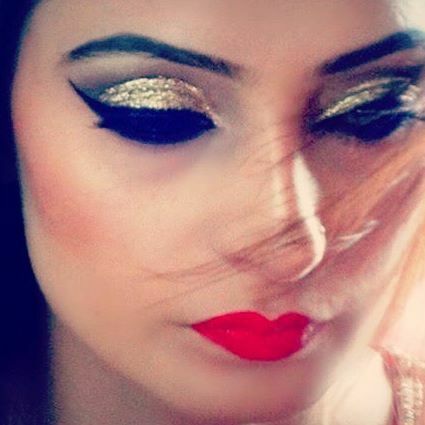 Having receivedher training in professional makeup from London's prestigious Makeup Artistry Schools .